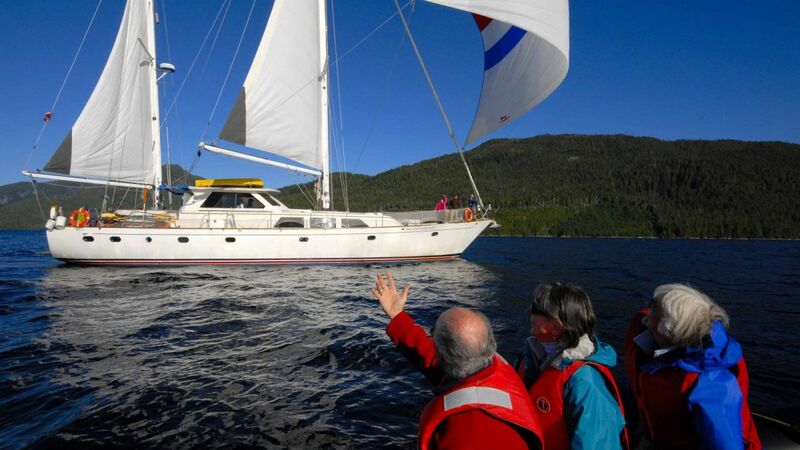 Come see why small-ship cruising is the real way to explore the coast! 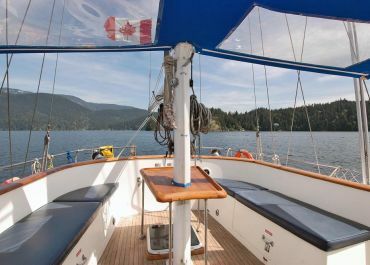 Joining us in 2003, this 68 ketch, The Island Odyssey is the sister-ship to Island Roamer. 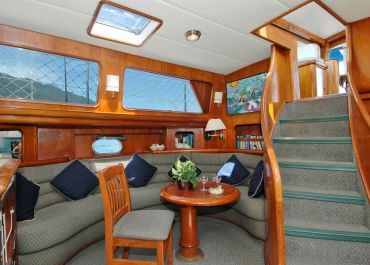 Originally built as a luxurious private yacht in 1984, she completed a major renovation in 2003 to update the cabins and all safety systems. 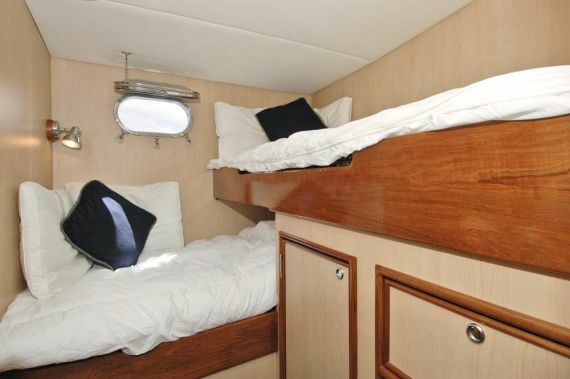 She features 8 private cabins (double occupancy), 3 heads with hot showers and a comfortable salon with a natural history library. 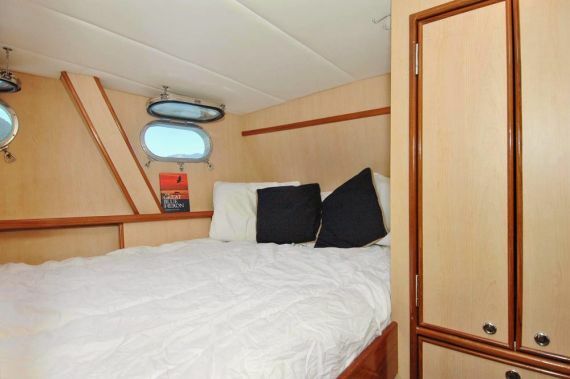 On deck, the large deckhouse provides a comfortable spot to watch for wildlife. 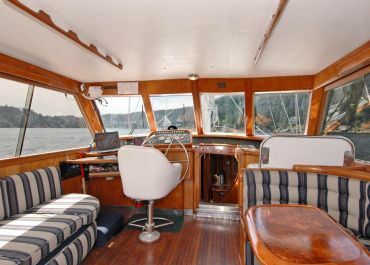 A certified Canadian Ministry of Transport passenger vessel, Island Odyssey has all of the safety equipment, electronic navigation aids, and features you would expect from a vessel of her standard.